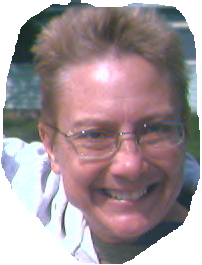 Hello PLR Friend, Kater here from PLRPump.com with another massive PLR product for my survivalist compadres. Lock into the darkest evergreen ever - Survival! 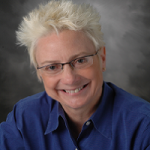 This "Survivor Family Disaster Trilogy" is packed with potential for attracting new subscribers looking for guidance and survival gear. 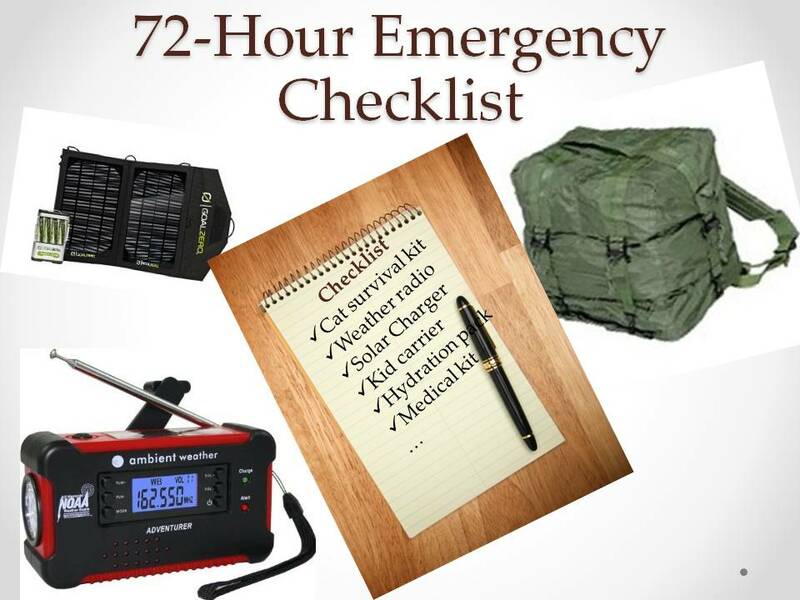 The survivalist and prepper niche market is massive! Leave it to survivalists to use the largest marketplace on the planet - the Internet - to draw attention to their mission. 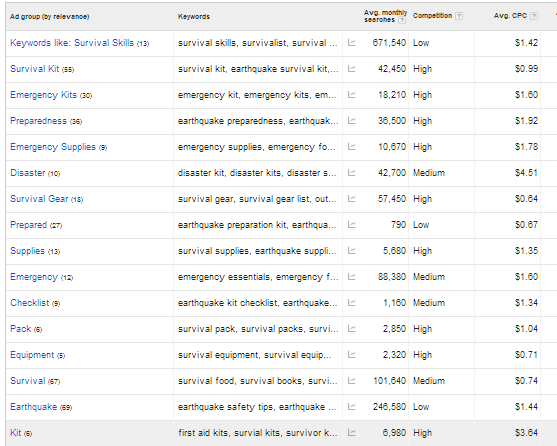 Just look at this trend chart for the keyword "survival." I know any time I see the word "kit" I think Amazon products and information products. So what is with the survival trend? Survivalists have been around for decades, but the topic really took off when the world was supposed to end according to the ancient Mayan calendar at the end of 2011. Well, that didn't happen, but the interest just kept building - like a tidal wave. Lots of things are fueling survialists including fuel prices, trends in politics, economic collapses in the US and worldwide, mass murders, as well as an increasingly paranoid public. Needless to say, Mother Nature is doing a great job of blastng us with weather bombs that grow larger and more destructive with each new wave. In fact, can you remember when we've last managed to enjoy a "small" hurricane or tornado? 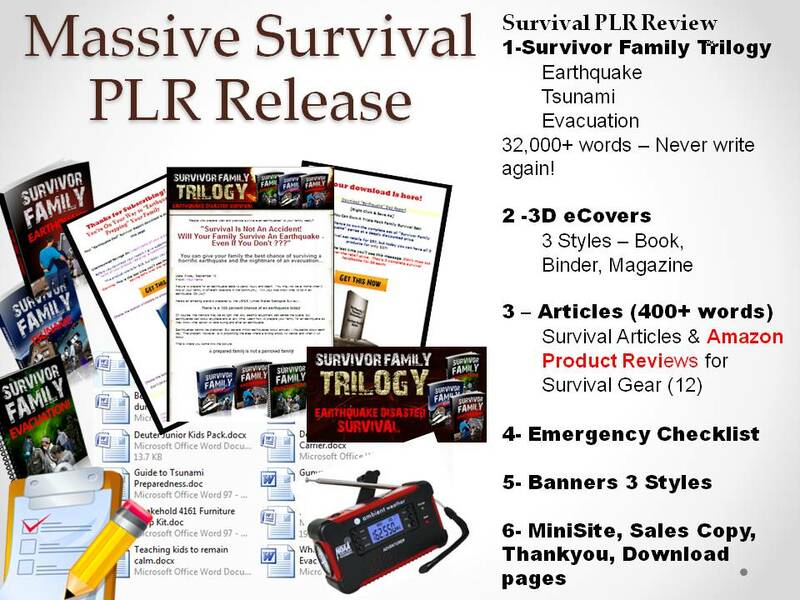 Now, this PLR pack, "Survivor Family Trilogy", doesn't deal with government takeover, financial disaster and collapse of core infrastructure services... Oh Wait! Yes it does! Isn't that what occurs after a massive natural disaster? And First Responders trying to make their way through the hellacious havoc. People need to prepare their families. Can you imagine your kids alone in this calamity without any kind of preparation? Now, you have a chance to step up as an authority in the survivalist camp with this new series of guides on planning, prepping and surviving earthquakes, tsunamis and evacuations. 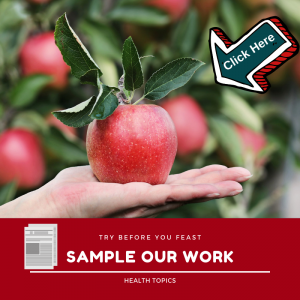 And ... You don't have to do the research and writing because we've done that for you! 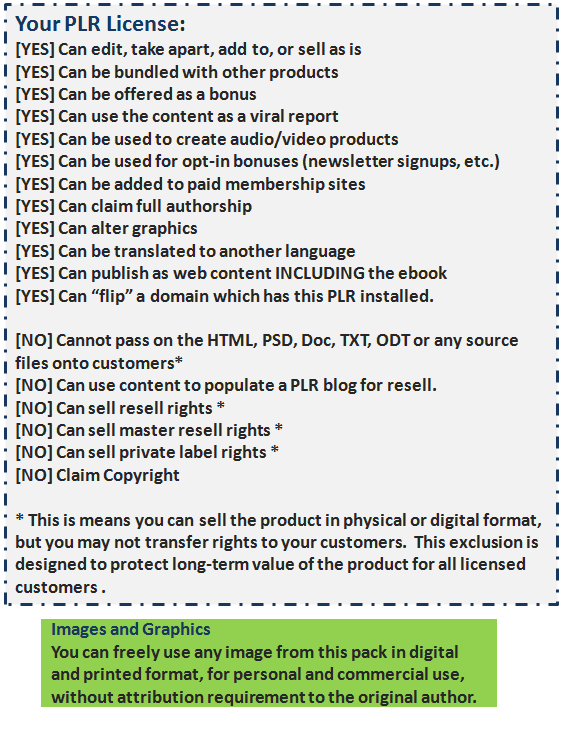 "Survivor Family Disaster Trilogy"Here's what you get with this massive upload of private label rights products you can use to setup shop and to boost your authority as a forward thinking survivalist. There you go again, always planning for disaster! 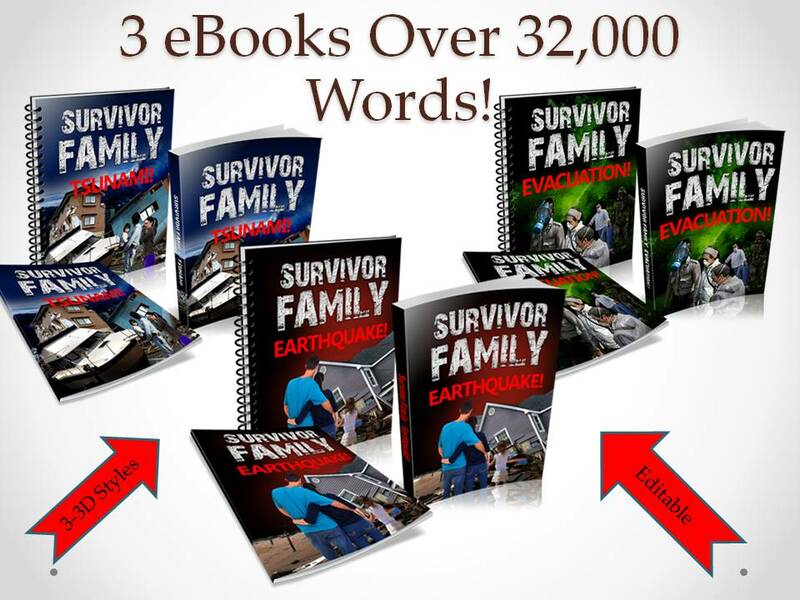 3 Survivor Family eBooks: Earthquake, Tsunami and Evacuation -- over 32,000 words. 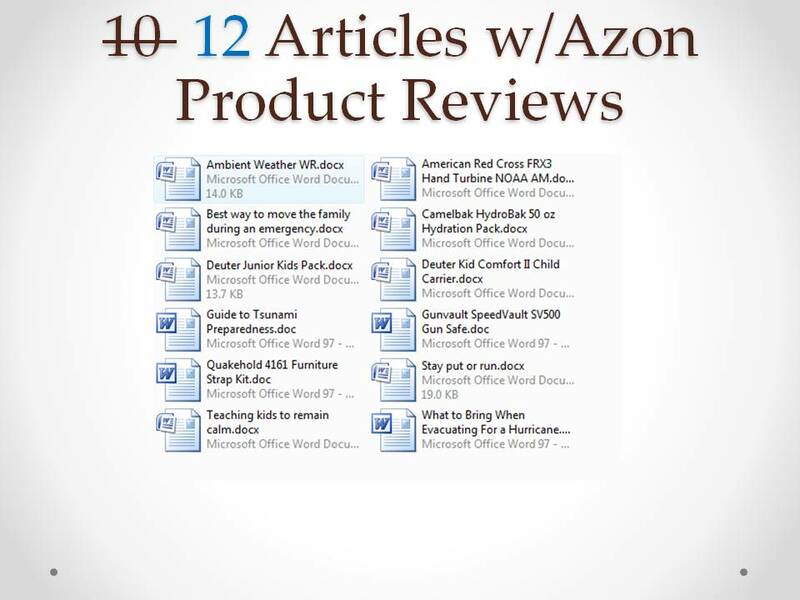 Never worry about what to write about again! Oh, 3 styles of ecovers too. 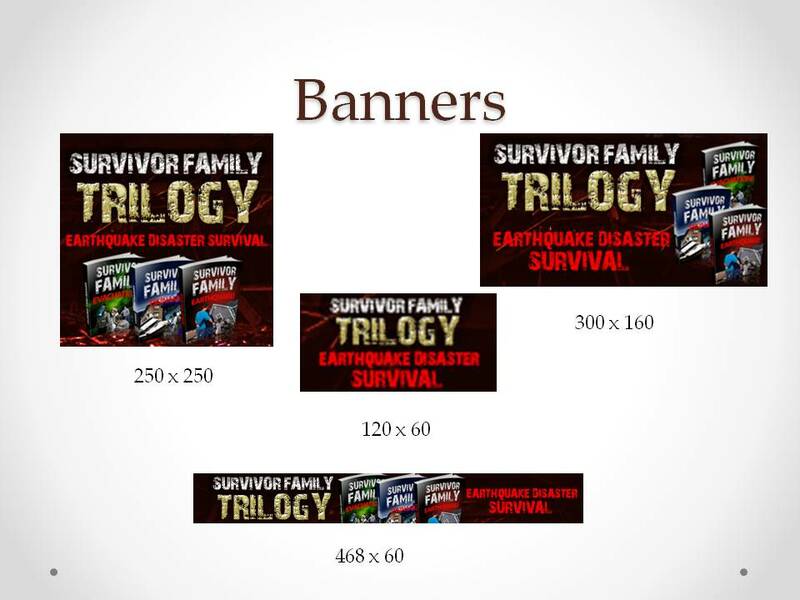 1) Survivor Family Trilogy: Earthquake, Tsunami, Evacuation - 32,000+ words – Never write again!